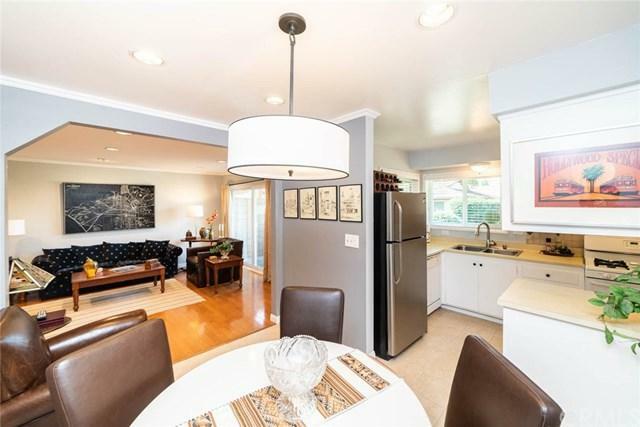 ** Back ON the Market ***Charming single story 2 bedroom, 2 baths condo in a great neighborhood . ** Very private no one above you . **It feels like you live in a single family home . ** No one above you, very quiet complex. ** Well maintained beautiful landscaping. 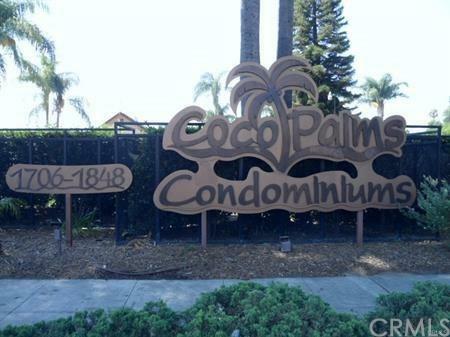 ** Excellent location for retired people or young couple. 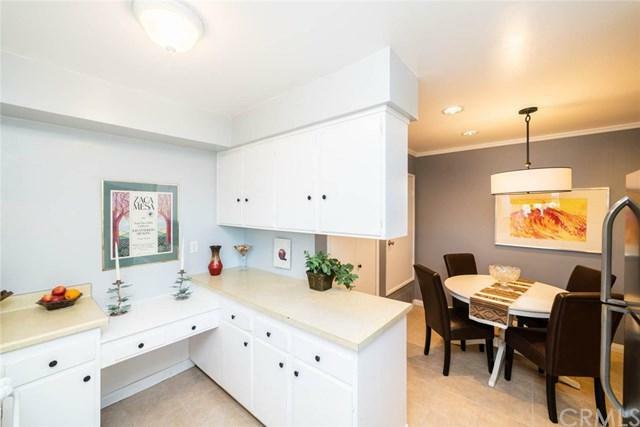 ** Award winning TROY High School and walking distance from Ladera Vista Middle School ** Both bathroom beautifully remodeled. ** New water efficient toilet were recently added. **Laminate ** Back ON the Market ***Charming single story 2 bedroom, 2 baths condo in a great neighborhood . ** Very private no one above you . **It feels like you live in a single family home . ** No one above you, very quiet complex. ** Well maintained beautiful landscaping. ** Excellent location for retired people or young couple. ** Award winning TROY High School and walking distance from Ladera Vista Middle School ** Both bathroom beautifully remodeled. ** New water efficient toilet were recently added. **Laminate flooring ceiling fans in both bedrooms. ** Custom paint, recessed lighting , smooth ceilings. ** All windows are double pane. 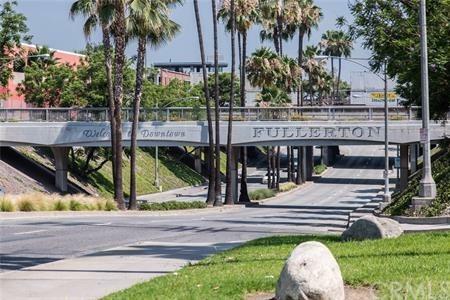 ** Close to Downtown Fullerton and Brea Mall and Train station. **They have gated community pool. ** FHA approved complex ** You must see to appreciate. **Hurry won't last long !